The Dodecanese Islands are situated in the South-East of the Aegean Sea, opposite to the Turkish coast. According to legends Odysseus sailed and Hercules fought in this area. Ancient civilizations flourished at the archipelago, padishahs and European rulers fought for the territory. Now, these places attract millions of hearts again but as one of the best places for yachting in the world. 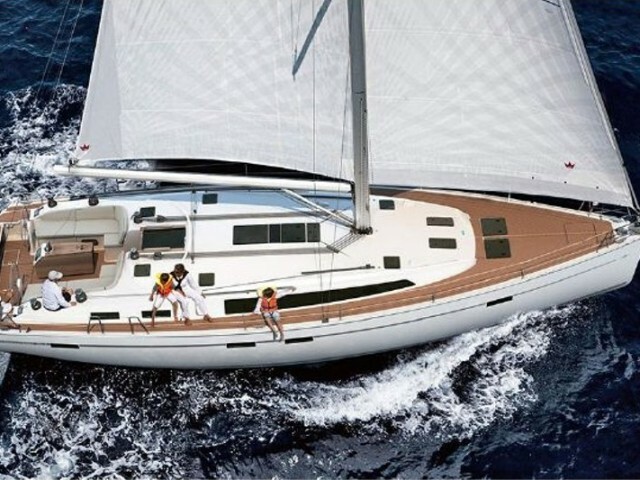 We will tell you all about yacht rent at the Dodecanese Islands. Kos. The homeland of Hippocrates. Here is a medieval castle and ruins of ancient temples but the main feature of the place is wide sandy beaches. Rhodes and Kos have all the necessary infrastructure for yachting. 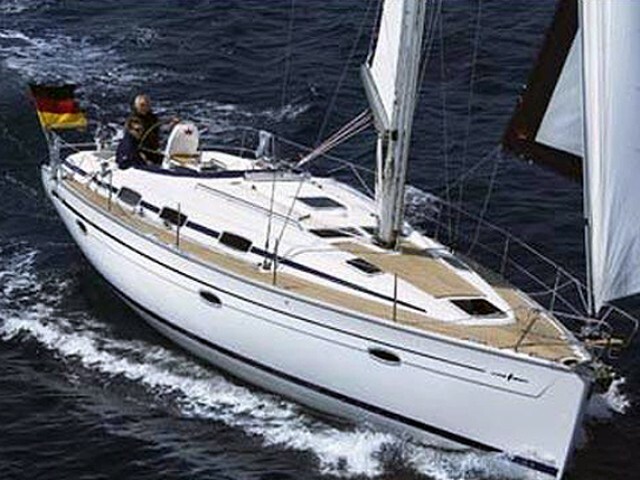 There are large marinas and the widest range of rental boats in the Dodecanese. Holidaymakers who are interested in Orthodox shrines could find it thrilling to include isl. Patmos into their route. A temple was built on the spot where John the Evangelist received the Revelation from Christ. Diving enthusiasts are going to love Kalymnos. Around the island, there is a crystal clear water where a colony of underwater sponges lives. The amateur regattas take place from here. The Rhodos Cup and the Aegean Regatta are the most massive with more than 100 participating ships. Before the competitions, the charter price may increase due to high demand. So it is better to take care of the booking beforehand. 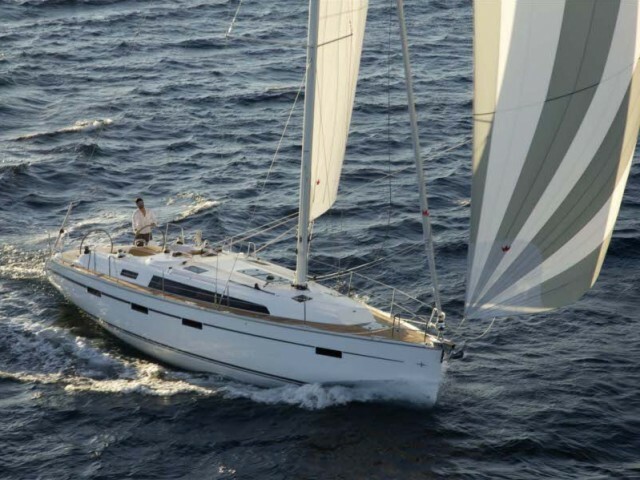 What do you need to know about renting a yacht on the Dodecanese? The system of requirements for skippers is the same as everywhere in Greece. RYA, IYT, GIMS certificate with the appropriate category, club documents or a captain diploma will do. Those who are going to control a boat in the waters of the archipelago for the first time should study the peculiar features of local winds. For example, strong gusts are common for the mountainous part of the coast of Kos. The archipelago has the longest season among all the Greek islands. 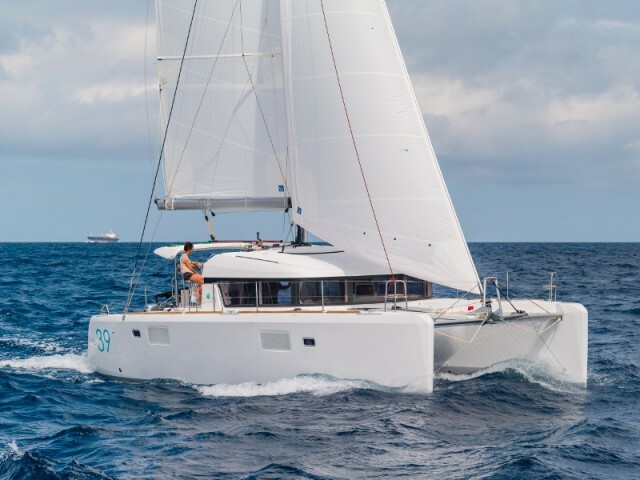 Thanks to the hot climate, here you could hire a private vessel even in November. 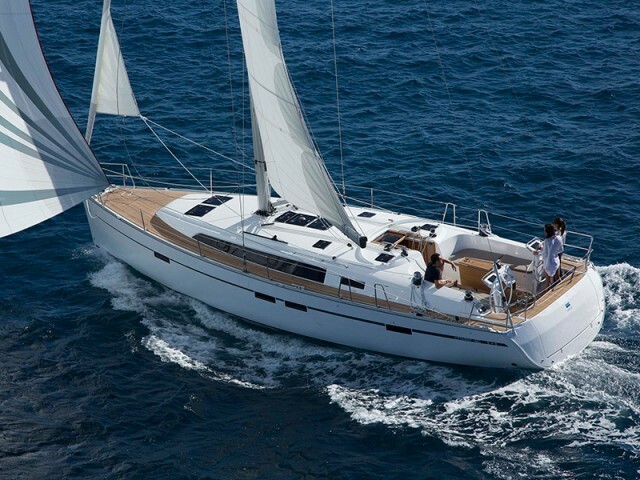 If you want to rent a good yacht at a low cost, follow the promotions on our website. We collect the best deals from shipowners and charter companies. 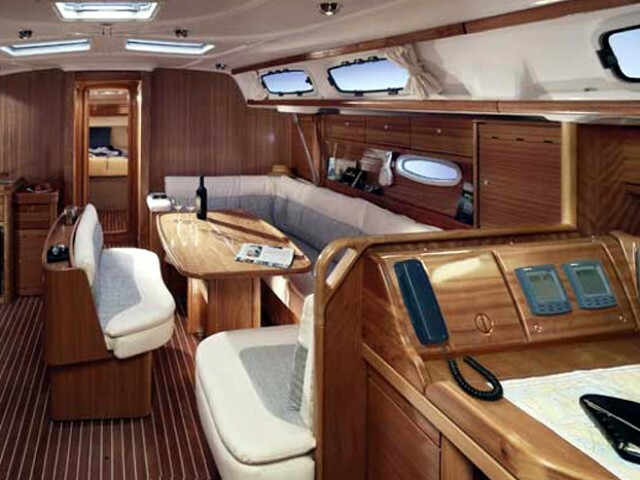 Leave a request for a boat you like, and discuss all the details of the journey with your personal manager.